Easter Bunny Digital Stamps, Easter Digital Stamps, Digi Stamps, Easter Clipart, Bunny Clipart, Printable, Commercial Use. 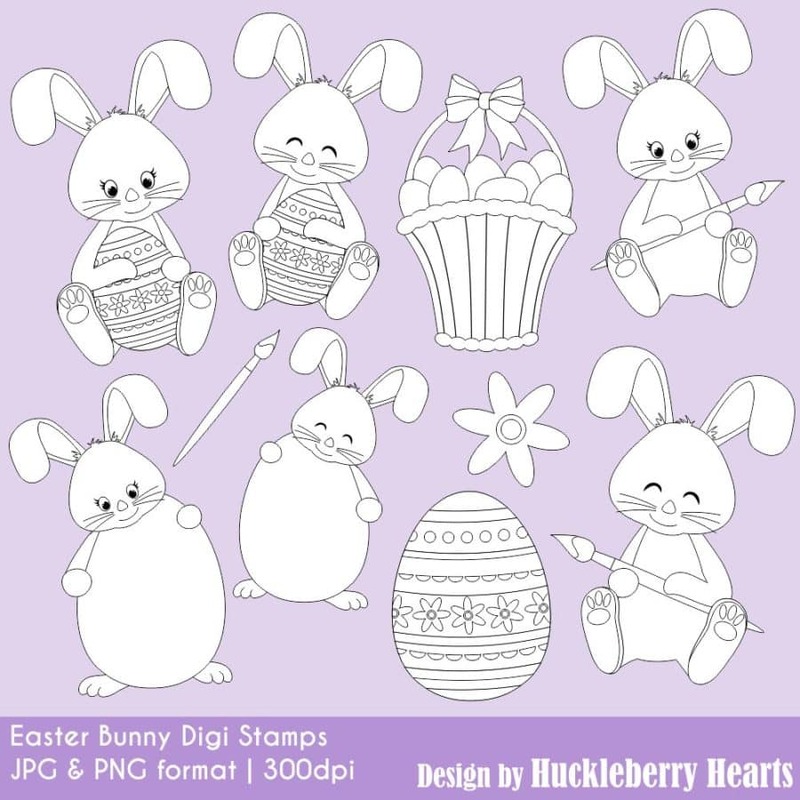 Features assorted Easter bunny digital stamps. 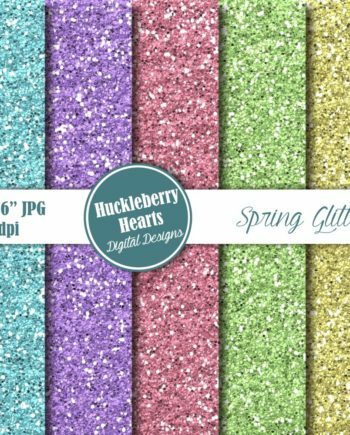 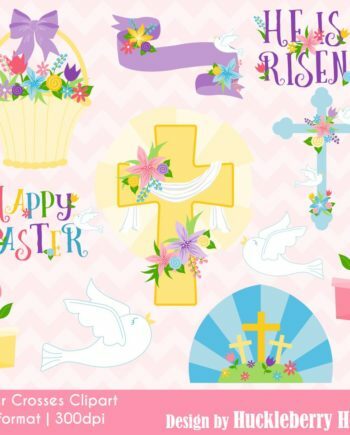 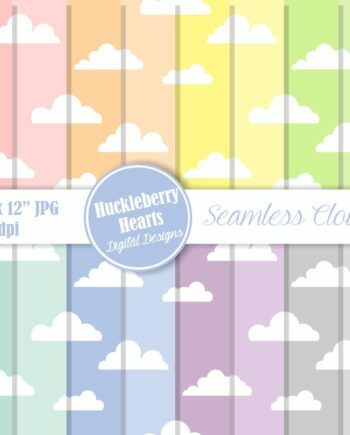 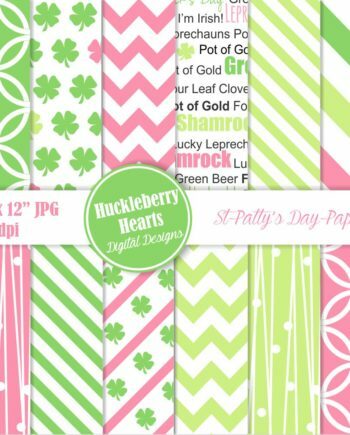 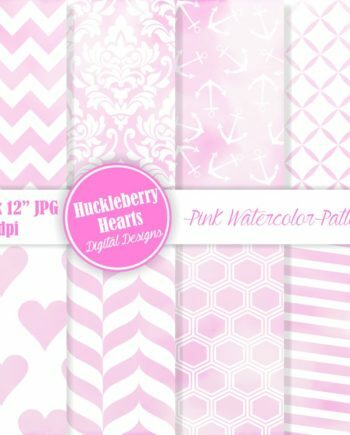 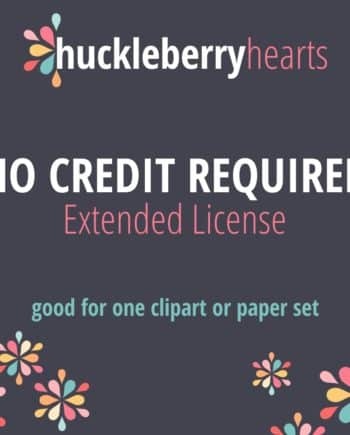 Great for Easter craft projects, card making, announcements, logos, blogs, etc.